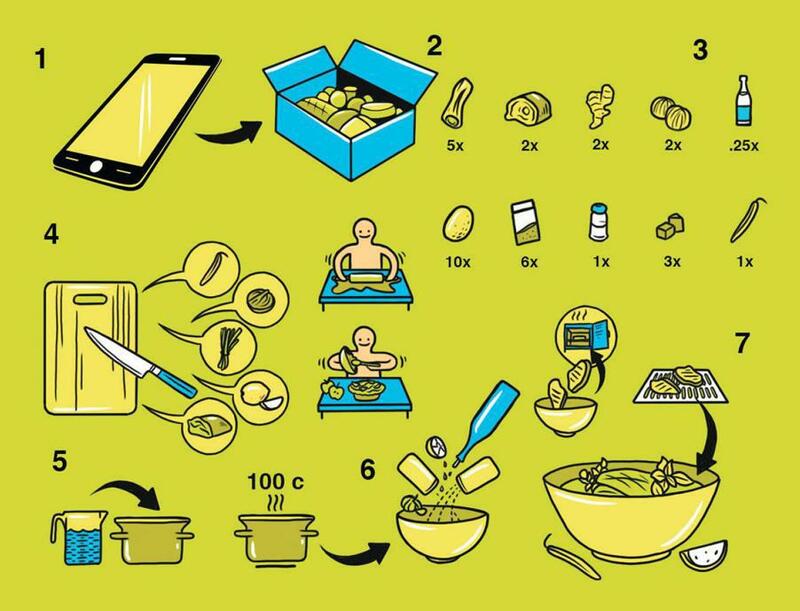 Silicon Valley VCs are drooling over meal-kit apps. But is the bubble about to burst? LET ME GUESS: You don’t cook as much as you wish you did. The whole rigmarole, from menu planning to navigating the store to chopping and cleaning everything up, seems like a time-sucking ordeal. Yet you’ve heard the messages: Home-cooked meals engender a healthier relationship with food and a richer family life.